MADRID: The surprise sacking of Spain’s undefeated coach Julen Lopetegui on Wednesday, just two days before their opening World Cup game, was met with dismay and worry in the football-mad country. The Spanish Football Federation’s announcement that it had replaced Lopetegui with sporting director Fernando Hierro dominated headlines. 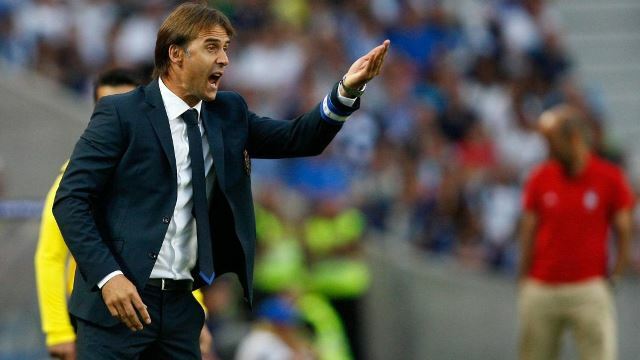 Spain, the winners of the 2010 World Cup and the 2008 and 2012 European Championships, were among the favourites to win the tournament this year in Russia, but many Spaniards expressed fears that Lopetegui’s departure would derail the team’s chances. 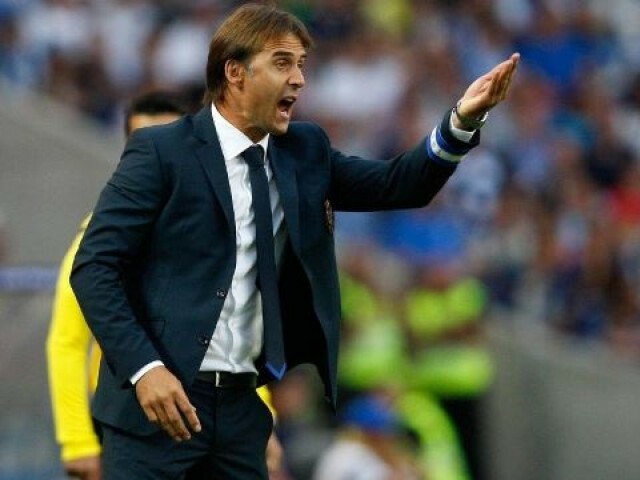 Lopetegui’s dismissal came in response to the news announced on Tuesday that he had agreed to take over coaching duties at Real Madrid after the World Cup, replacing Zinedine Zidane who announced his surprise resignation on May 31. The president of the federation, Luis Rubiales, insisted that he had little choice but to terminate Lopetegui’s contract as a matter of principle after the coach negotiated with Real behind their backs. “Of all the bad solutions, this is the worst. We are embarrassing ourselves in front of everybody,” the director of sports daily As, Alfredo Relano, told AFP when asked about the federation’s move. The federation should have waited until after the World Cup to replace Lopetegui, who signed a contract extension until 2020 just last month and never tasted defeat in his 20 games in charge as Spain boss. He said Rubiales had “reacted viscerally” and accused Real Madrid of “firing a cannon-shot against the national team” with their announcement on Tuesday that they had hired Lopetegui. If Catalan side Barcelona had done the same “we would almost think it was nationalist sabotage” against the national team, said Relano. Spain are due to face European champions Portugal in Sochi on Friday before taking on Iran and Morocco in Group B at the World Cup. Spain and Real Madrid captain Sergio Ramos sought to reassure fans that the last minute change in coach had not hurt team spirit, insisting on Twitter that the squad was as committed as ever. Former Barcelona and Spain star Xavi Hernandez defended Rubiales, telling sports daily Marca the federation head had “reacted well”. 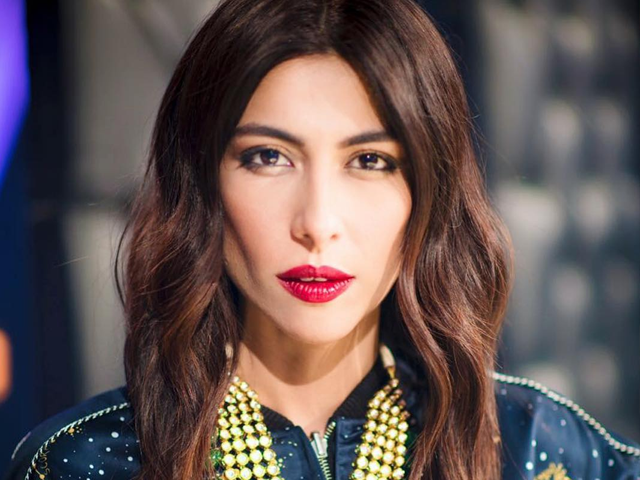 “He thought of the federation, which must always come before people,” Hernandez added. The federation and Rubiales behaved like an “offended lady” instead of thinking of what would be best for Spain, said Maria Angeles Lopez, a 65-year-old retired office administrator.